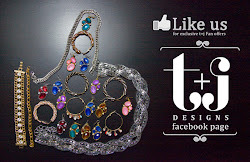 t+j Designs Blog: President's Day Deal!! What better way to celebrate President's Day weekend than to shop and get something nice for yourself. Buy more save more. lovely blog and great jewllery!